Founded by a lymphoma survivor, Resilience Gives is a fundraising platform for patients, survivors, and loved ones. Families can raise money for their own healthcare associated expenses, pay it forward to other families in need, or fund medical research. Family Reach distributes funds raised through Resilience Gives to ensure families fighting cancer can keep a roof over their heads, put food on the table and maintain access to treatment. Start a fundraiser today and join the community using socks to fundraise for change. Creating a fundraiser is free and has no minimums. Family Reach is proud to partner with Resilience Gives and provide you with an additional financial resource as you navigate your cancer journey. Anyone can start a fundraiser to support patient wellbeing. These beautiful designs are also available to the public and make for excellent gifts! 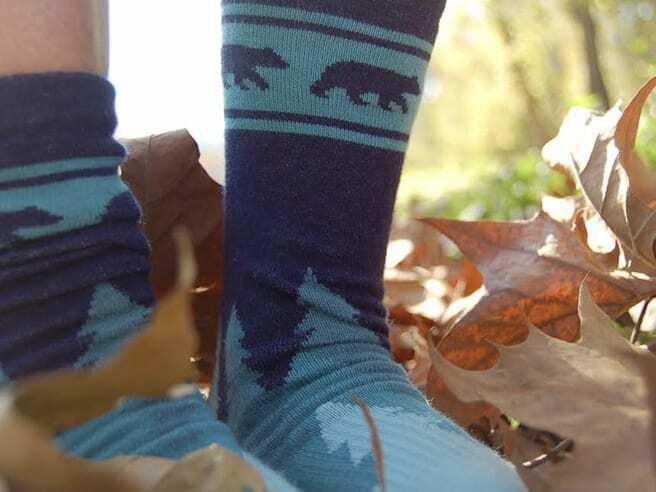 Browse sock designs here, find ones that speak to you and make a purchase knowing you are helping families fighting cancer.